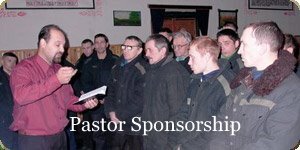 MP will choose a pastor and send you a certificate about your new sponsorship. Interested in starting a Standing Order? 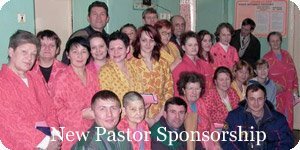 Download the form today!